Atlanta Anger Management Tuesday, Wednesday, Thursday Evening Anger Management Classes In Atlanta. Please call Richard at 678-576-1913 to join an Anger Management Class today. Pay $25 As You Attend. Repeat: call your contact and ask what they will accept/require. Come join our popular class on Thursday. 4 Classes (8 Hours) Gives you all the knowledge / tools to control your anger in most cases. Reduces your number of visits in half. Save gas and time. Ragers should do private individual Sessions. 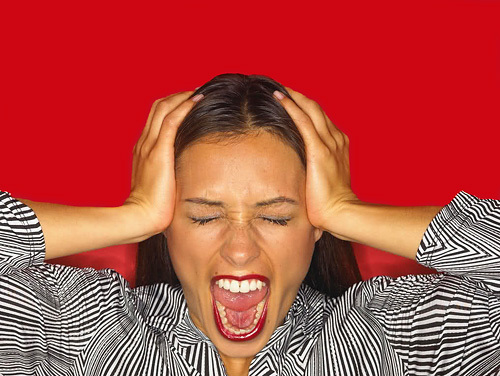 Atlanta Anger Management is Atlanta’s #1 Choice For Anger ~ Rage ~ Couples Conflict Management help. I need Tuesday Anger Management Classes. Atlanta Anger Management offers the Anderson and Anderson™ Anger Management Curriculum that is the most effective and widely recognized anger curriculum in the world. It focuses on introducing behavior strategies for identifying and managing anger, stress and conflict while enhancing emotional intelligence and assertive communication. Anger can be managed using skills/tools that can be learned through a course of proven Anger Management curriculum. Anger Management is offered in an Individual Session, Group Class format, Accelerated Intensive Course and Saturday Anger Management Classes. • Emotional Intelligence: self-awareness & self-control, social-awareness and relationship management. Free Deck Parking No Attendant. Security 24/7. Cameras. Free Designer Coffee, Hot Chocolate, Cappuccino, Hot Tea, Coke Products, Filtered Water.